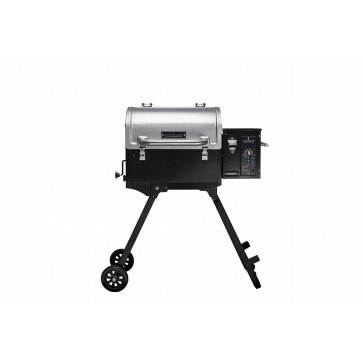 Store and transport your Pursuit Pellet Grill (PPG20) with convenience and ease. 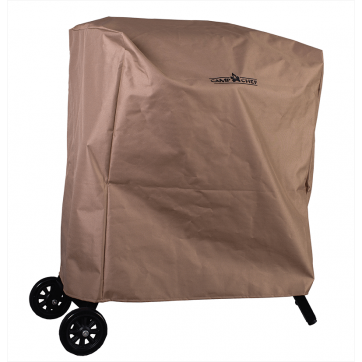 Quality, durable construction will help protect your grill. 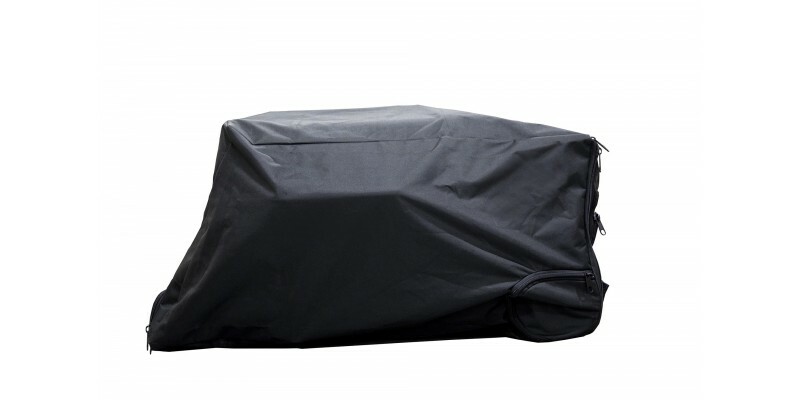 Features include weather-resistant liner, wrap handles for additional support and a large EZ-glide zipper. Doubles as an excellent gear bag. Bag Dimensions: 38 in. x 17 in. x 20 in.